There's no slavery in the Yorkshire Dales, not in 1887, not ever. But loving families use artful schemes to enslave the innocent. Twenty nine year-old Tizzie is such an innocent. She has worked herself down to skin and bones as a dairymaid on the farm of her oldest brother, Jack, his Scottish wife, Maggie, their three boys and one girl, Agnes. Expert at many things, though not in spotting conniving entrapment, Tizzie longs to see that young Agnes will not suffer her spinster fate. 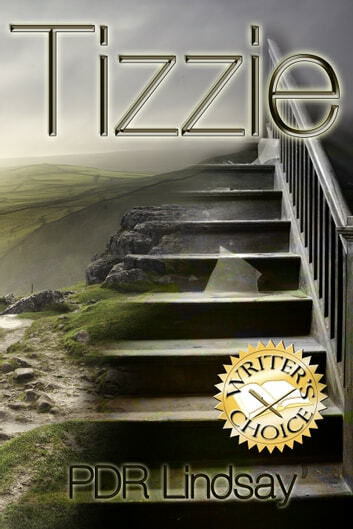 In trying to help Agnes find an education and avoid a life of drudgery in their male-dominated world, Tizzie begins to suspect and then uncover Jack and Maggie's treachery, and the family's plots to enslave and use up Agnes too. 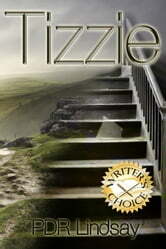 With only her wits to guide her, Tizzie tries to right years of wrongs and set Agnes free.